All Clear Emergency Management Group, LLC, is a planning and preparedness firm founded in 2009. We provide emergency preparedness and response services to all kinds of organizations—business and industry, churches and faith-based organizations, healthcare and hospitals, government, and schools and universities. We also provide comprehensive conference planning and management services. Headquartered in Raleigh, N.C., All Clear is led by partners Will Moorhead and Ginny Schwartzer. Will and Ginny have combined experience of more than 30 years in emergency preparedness and response, and their understanding of emergency management, homeland security, exercise design, and conference management provides a wealth of knowledge to support client projects. They lead a company that develops close client relationships and keeps those relationships, even after the project has ended. Contact All Clear today to learn more about how we can help your organization become prepared to deal with potential events and risks. 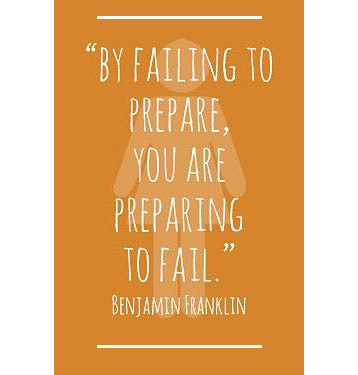 We believe strongly that practical preparedness is the key to efficient response, and we work with clients at all stages of preparedness. We approach all of our projects as partnerships. Trust is an essential component of our best work. Our clients trust us enough to share their vulnerabilities knowing we will partner with them to create plans that will effectively and quickly address them. Risk Assessments, Vulnerability Assessments, and Mitigation Strategies. A planning process that shares responsibilities among partners and stakeholders at all levels (individual, organizational, local, regional, state, federal). Response and Recovery Plans that focus on an All-Hazards Approach. Creative training programs to ensure staff knowledge and retention. Workshops, Seminars, Tabletops, Functional, and Full-Scale exercises that put response plans to the test. Improvement planning to adjust processes and continuously improve. To provide a practical, all-hazards approach to emergency preparedness and response. 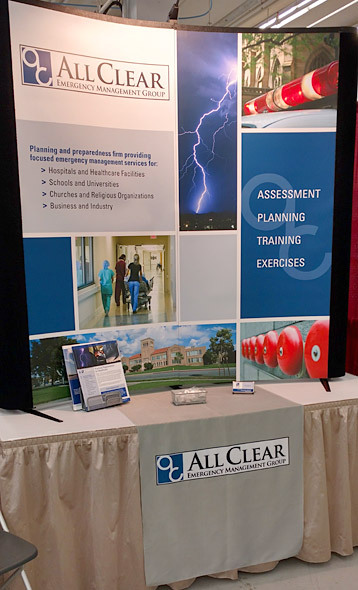 All Clear can help your organization prepare for emergencies.